Our fees are $20 per week on A/P. We would love to take more new students. However, we have reached maximum capacity for the beginning of the year. For safety purpose and quality of the classes, we have a limit on the number of the students we can cater for. We will be looking at having another intake of new students next semester (July). However, we still will make space for our old students that are away on holidays or been working, studying etc..). If you are interested to go on our waiting list, please email us your contact details. 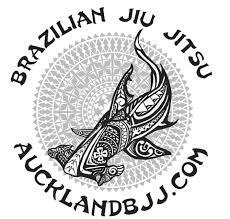 We also attend the City BJJ open mats every Saturday. They are located 4 km from our Epsom Dojo.